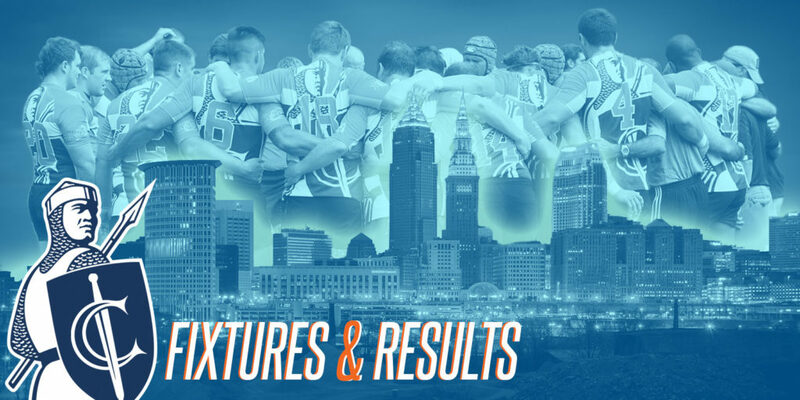 You are here: Home / Featured / 2019 Spring Fixtures Announced! Click these links to add the Crusaders D2 schedule directly to your Calendar! Click these links to add the Crusaders D3 schedule directly to your Calendar!